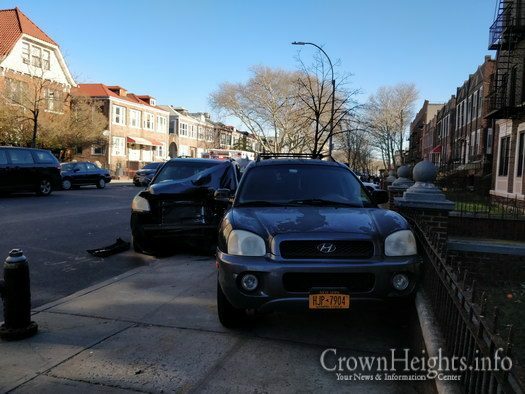 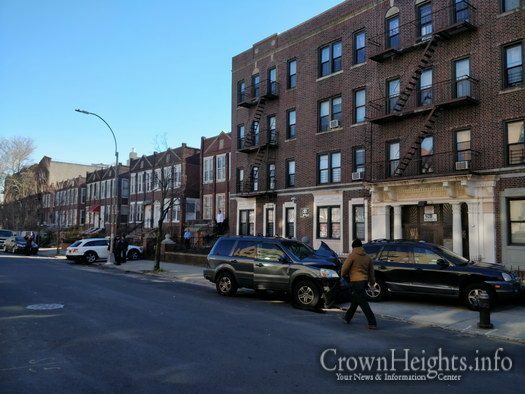 An alleged robbery attempt and police chase ended with three cars wrecked Tuesday in Crown Heights. 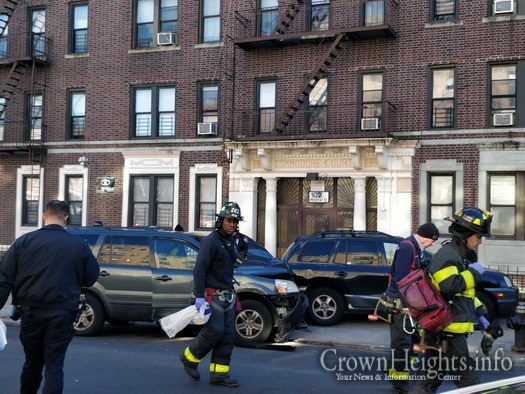 No one was injured, and one person was taken into NYPD custody. 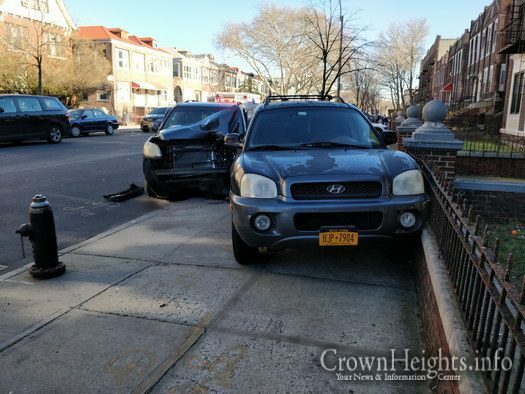 The wreck occurred near the intersection of Schenectady Ave and President St around 12:00pm Tuesday. 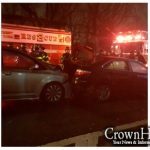 Preliminary reports say that one of the cars involved was being chased by police officers of the 77th precinct located on the other side of Eastern Parkway. 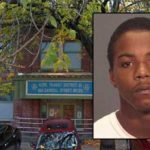 He was apparently wanted for a robbery attempt. 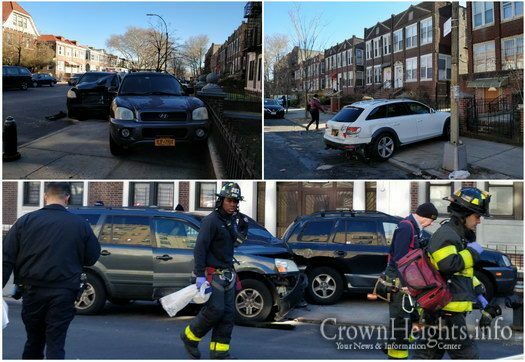 The wreck left all three cars on the sidewalk, one pinched between a car and a brick wall. 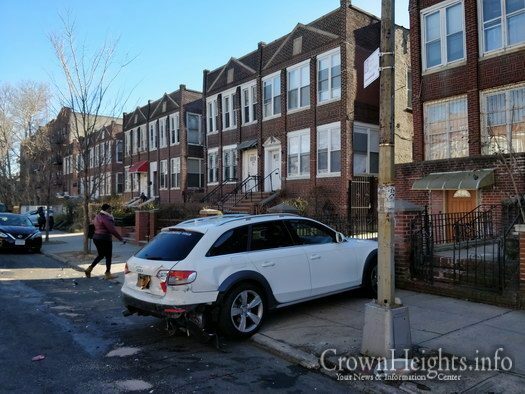 Details are still emerging, and this article will be updated as information becomes available.